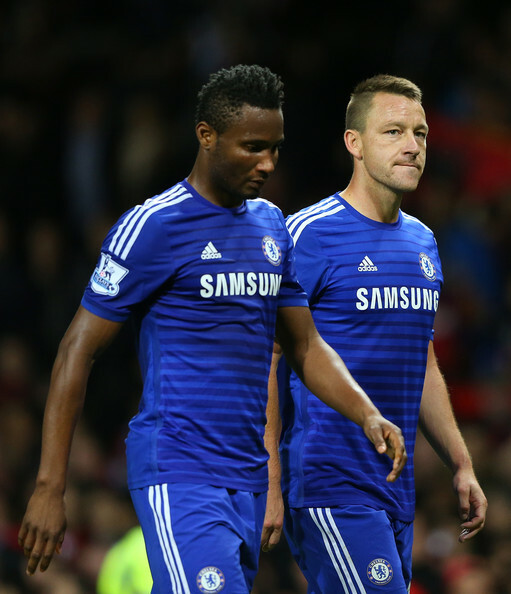 What Does The Future Hold For This Chelsea Legend, As Many Clubs Look To Sign? Chelsea’s legendary centre back John Terry is yet to choose his next career option, after turning down Spartak Moscow’s interest for family reasons. With a one season stay at Villa Park over, Jt was aiming a move out of England after 22 years. Termination of a deal with Russian outfit Spartak was on the course until the man himself rejected further accent of the deal due to his beloved children in his homeland. Indeed, it was an emotional interference in his illustrious career. Hence, ‘the captain, leader, legend’ for the Blues returned to Cobham to watch the young boys unfold their wish to be mighty stars in future. Terry took out his time from the pitch and engaged with Cobham’s atmosphere that turned him one of the greats with questions beaming down on his next destination. Now boss Maurizio Sarri proclaimed in his press conference ahead of facing Cardiff City that Terry would be a coach in seasons to come. Characteristically, it is the only path that Terry might feel comfortable with. 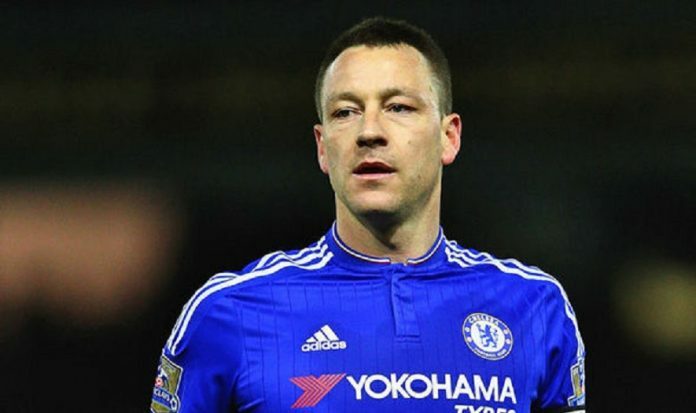 Spending so many years in Chelsea shirt, Terry should take confidence in landing himself to do this job. An aggressive defender, distributor and shoving off forwards as a player, JT can maintain the tactical balance if he needs to be the manager. Being a defensive minded or the other way round will not restrict Terry to have a go in future call. Talking about other English legends, Steven Gerrard took up managerial role to guide rangers to former glory while his ex-teammate and all-time top scorer for Chelsea Frank Lampard took the same oath for Derby County in championship. So why not Terry? But these questions will only be answered if any future call of that post beckons. As of now, Terry must either hung up his boots or look for a career elsewhere. His Instagram posts declare that his next possible jersey will be of any English club as he opted to stay within his homeland. Terry believes that he still got it with his legs isn’t at its declination. Playing for Chelsea as a one club man, John has shown a real sense of endurance added by the never dying spirit game by game. So, his temperament must persist at a club cooling his demand of authority. Another stint at Aston Villa became an option but Terry turn down any further contracts, clearing his mentality to take up even more steep challenges in his later part of his career. He may opt for any championship club once again and put them in the race for promotion, just as he did for the club in Birmingham. 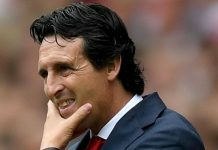 A short stint at Hull, Norwich or Middlesbrough can end his career successfully with these clubs on radar of getting into top flight football. For now, it is a waiting game for JT to choose between hot seat of tactical teaching and being a free agent. 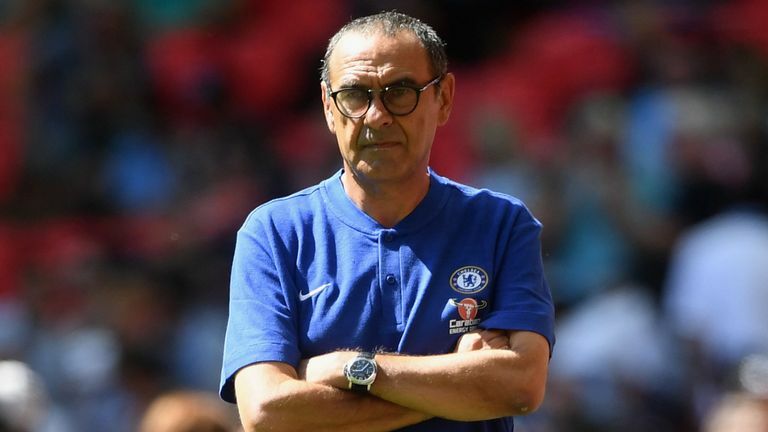 However, a recent story suggested that Sarri had offered him a job in his coaching staff as well and this could be the best way for the Blues’ legend to come home. Whether he takes up this offer or not, remains to be seen.